Welcome back to my favorite segment…. 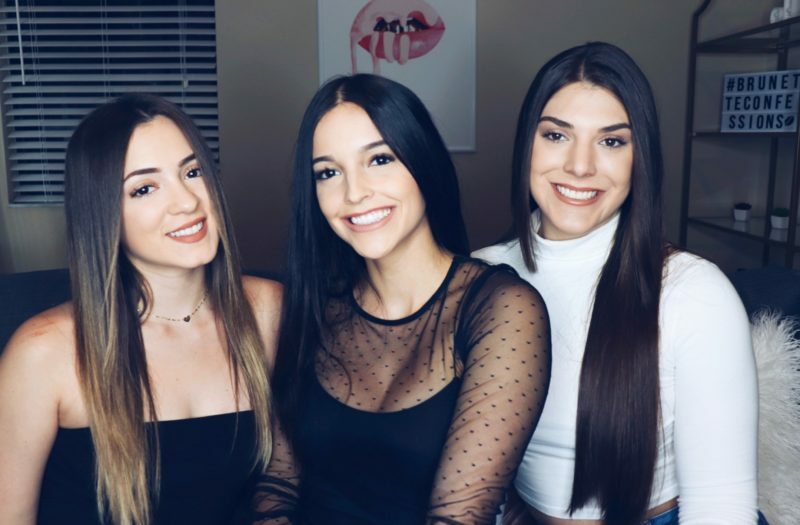 ASK THE BRUNETTES! It has been a while since I did one of these! For this week’s video, my two besties joined me and we gave some advice regarding the problem that one of you girls had.